Come by and see firsthand why we are the favorite place in Middle Tennessee for extensive lines of handmade and machine-made Oriental design and area rugs from around the world, all at discounted prices. We carry the best selection in the Mid-South on all kinds of rug constructions and styles from many manufacturers. 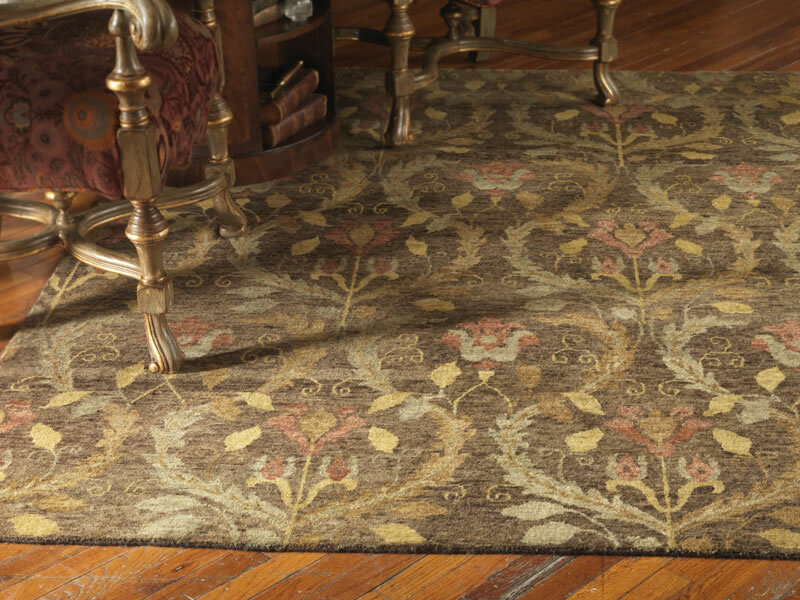 Capel Rugs manufactures and imports one of the largest selections of oriental and area rugs. Brentwood Interiors is a Capel Rugs Preferred Dealer. Braided - made in the U.S.A.
Don't forget the rug pad. Padding is available for all rugs on hard surfaces as well as carpeting. Click here for links to our suppliers and manufacturers.